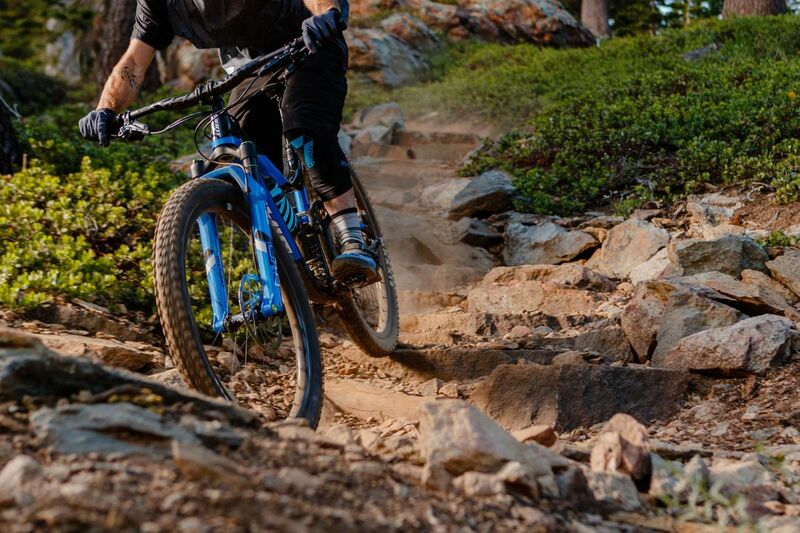 The new TRX 1 deLivers true confidence when riding hard on the trail. 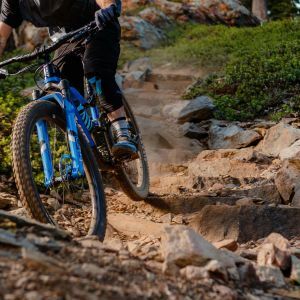 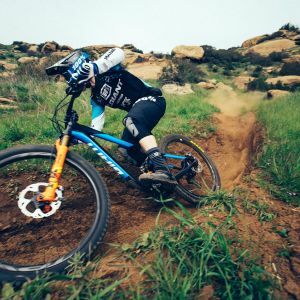 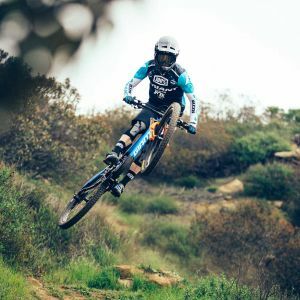 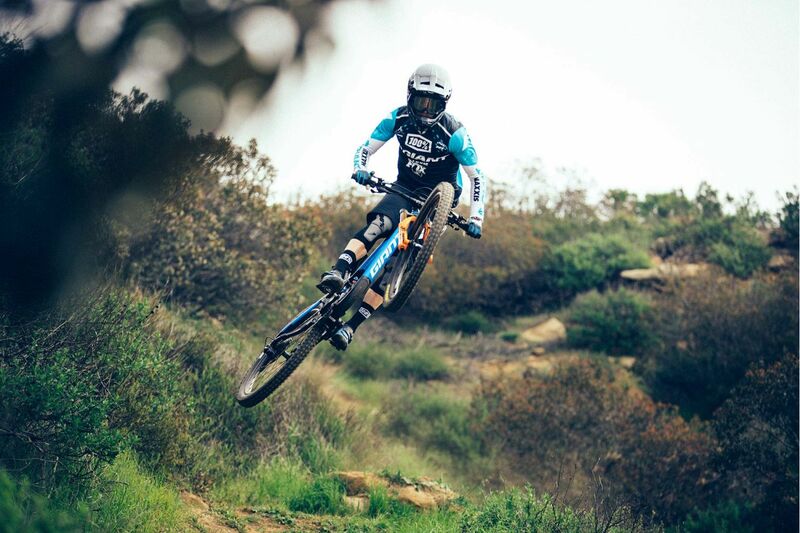 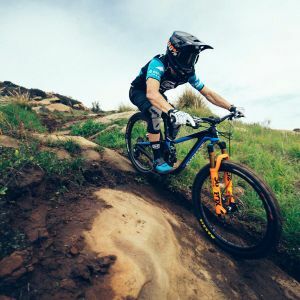 The optimized carbon laminate creates an optimal structure that provides the benefits of lightweight during acceleration plus the toughness and durability to conquer the trickiest trails with speed and confidence. 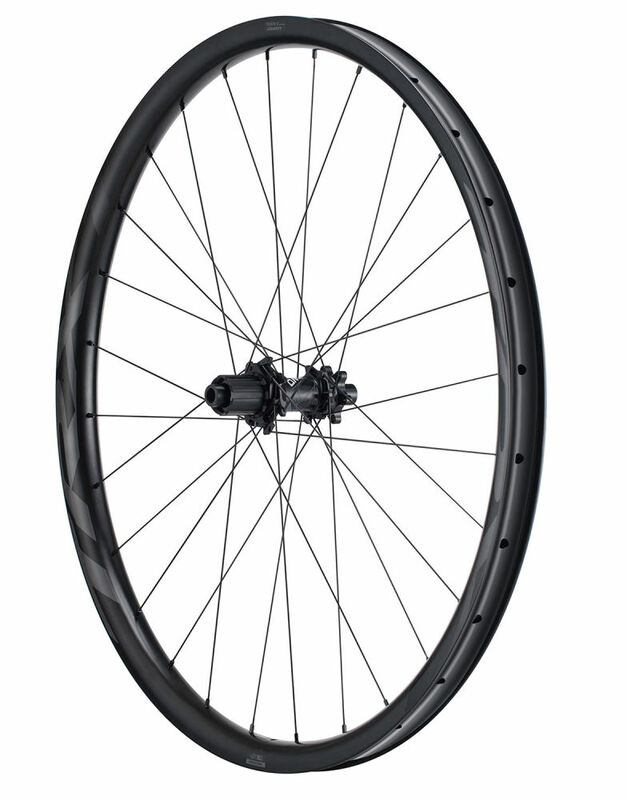 Rim Bead Reinforcement - Helps to disperse impact loads and enhance the overall toughness. 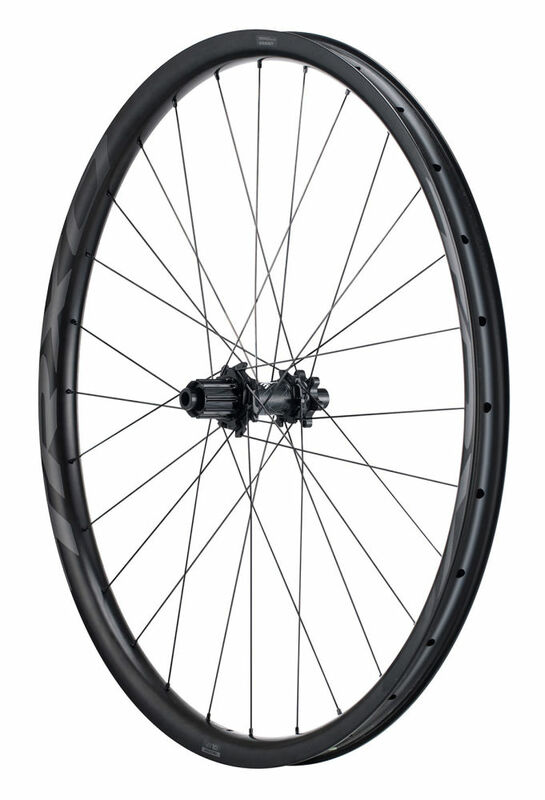 Refined Inner Shape - Tougher rim structure with redesigned smoother transitions. 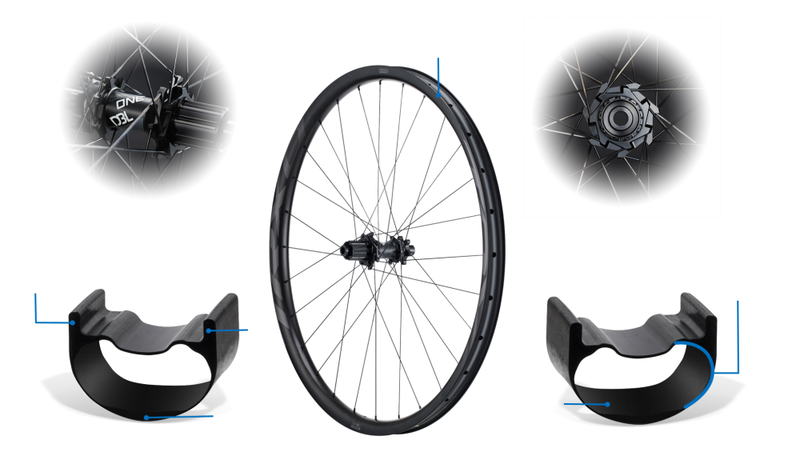 Precise Spoke Hole Reinforcement - Adding sufficient toughness without adding additional weight. 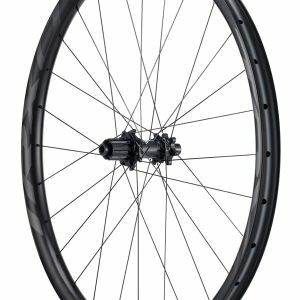 Dynamic Balanced Lacing - Enhances transmission stiffness for faster climbing and provide stiffer braking condition for better control. 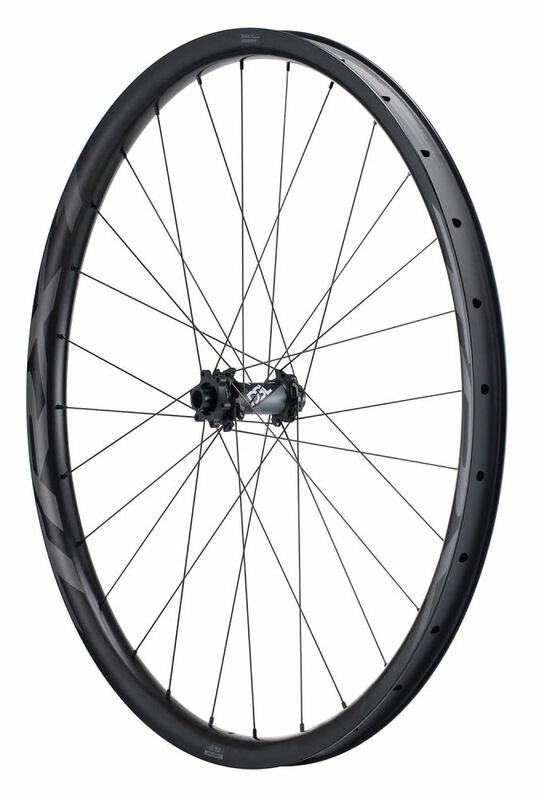 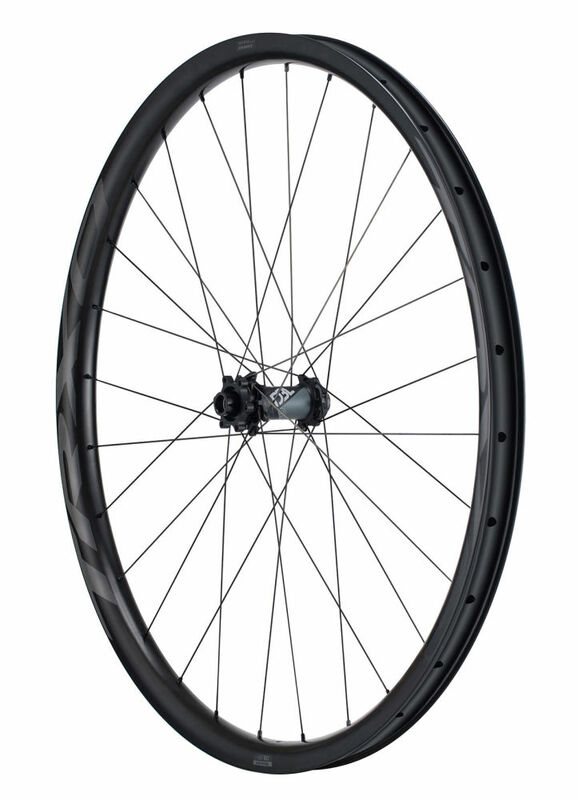 Wider Rim Inner Width - Provides compatibility for higher volume tires to improve stability during hard cornering. 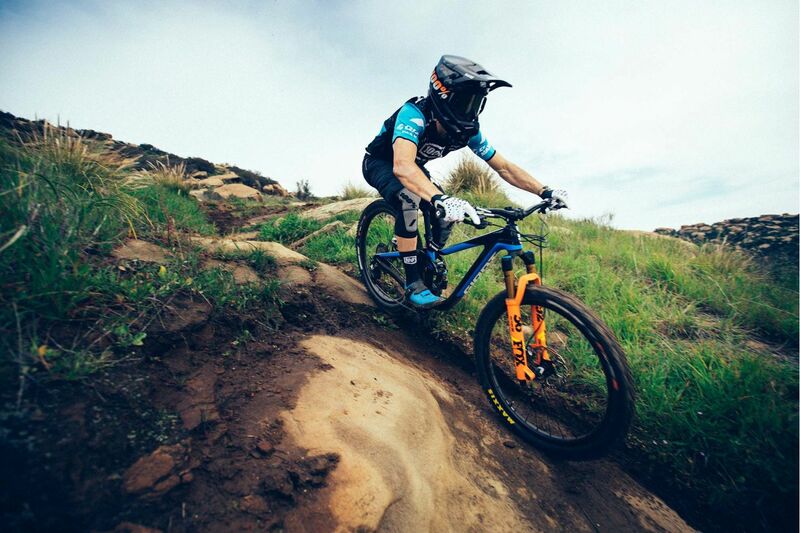 Attack the trail with total confidence. 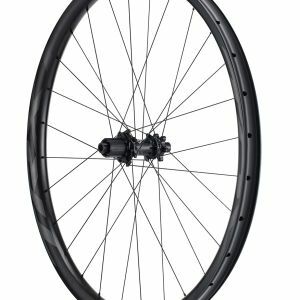 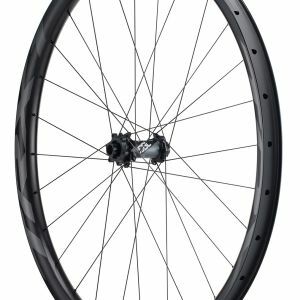 Giant's totally re-designed rim structure and optimized carbon laminate combine with proven Dynamic Balanced Lacing to create wheels that are light enough to conquer the steepest climbs, yet strong enough to attack the most technical descents with pinpoint control. 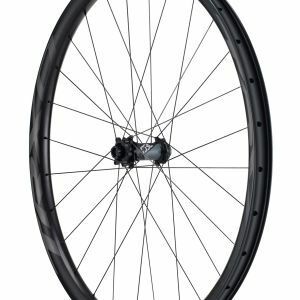 Made with an optimized laminate that uses carefully selected and meticulously placed carbon sheets, the new rim boasts maximum strength and performance without compromising weight.